Reduce after-school worries by adding some home security devices: smart door locks, sensors, cameras. When you decide that your tween can handle a of couple hours on their own after school, it’s an exciting step for you both. Your growing tween is happy because he’s earned another piece of independence. You get a celebratory fist pump as an expensive after-school care cost evaporates. You have worries, though. Will they be safe? What if they lose their keys? Can they be trusted not to let all of their friends in? 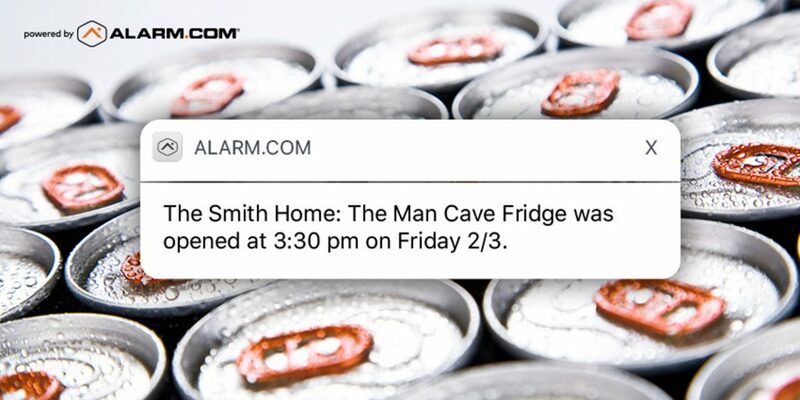 Smart home security is here to help. 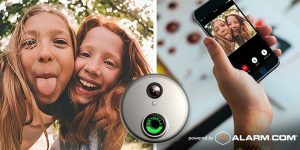 With advanced access control and a discreet connection to events at home, your tween will be safe and you’ll have peace of mind. Kids today are no different than 10, 15 or 20 years ago — they still have an amazing capacity to forget or misplace their house keys. When you get that call at work, it’ll cut your day short. 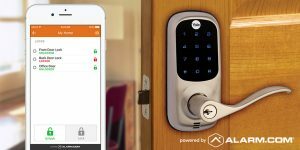 With smart home security, your tween doesn’t even need a key. All she has to do is enter her personalized four-digit user code into the smart lock. You can even automate the security system to disarm when she unlocks the door, so she doesn’t set off the alarm. For peace of mind, it’s essential that you know when your child arrives home. However, checking in by phone every day can be a drag. 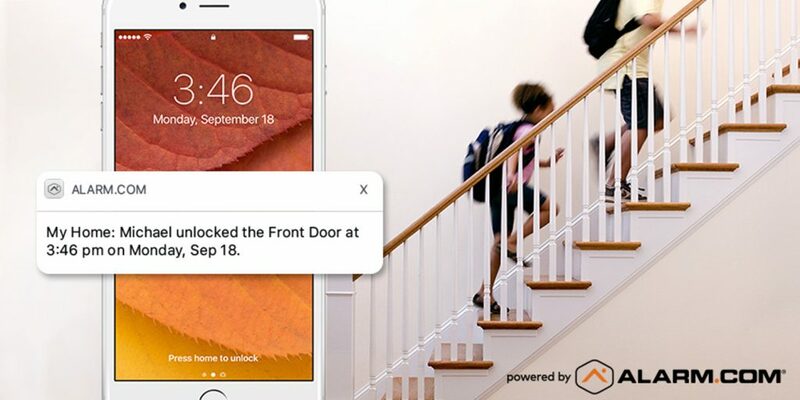 Your security system, smart door lock, and/or IP surveillance camera can solve this challenge with a customized smartphone alert, triggered by your tween’s user code or simply their presence. When they arrive home and unlock the door, you’ll know. When you become more comfortable, you can even switch to a no-show alert, which notifies you only if they’re late. When the kids are home without parents, it’s common to worry about what they’ll do if the doorbell rings — and whether they’ll follow your safety instructions. With a video doorbell, you can still be your house’s gatekeeper. When a visitor rings, you can be first to answer through the doorbell’s speaker, and see exactly who’s there on a live video feed to your smartphone. Your kids don’t have to worry about it. Do you remember your parents barking “NO FRIENDS!” as a parting command before leaving you home alone? Now you’re a parent, you get it: allowing unvetted visitors can leave too much to chance. Playing video games is one thing; raiding the man cave fridge for sodas is another. When the time comes for your older tween to have the privilege of hosting friends alone, smart home security lets you keep a discreet eye on things. 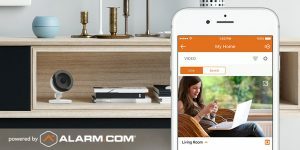 With contact sensors available for forbidden rooms, and easy video monitoring inside and outside, it’s easy to give your trust a boost by quickly checking into smart home app. Finally, to put things into our kids’ perspective—do you remember how being home alone used to feel? It was absolutely liberating—and yet, also a little strange and unsettling. Knowing that you’re still connected to home can go a long way in making your kids feel safer and more secure there. While new-found freedom is great, freedom with a slice of reassurance is even better—both for your kids, and for you.